Take a screenshot of your high score and share it with them on Facebook (@Poptropica Creators), Twitter (@Poptropica), or Instagram (@poptropicacreators)! Also probably ending soon is the leprechaun costume in the Store being free and the leprechaun follower on Mythology! Just head over to Mythology and you’ll get one as soon as you land. Pay close attention, though; the card says “for a limited time only!” That means it’ll disappear soon from your inventory and you won’t be able to flaunt it to your friends any longer. 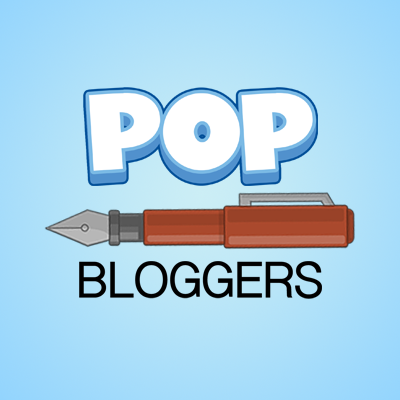 Remember our post about Poptropica Worlds coming this Spring? Well, Spring has arrived, so now the question is: when exactly in Spring? Spring in the United States technically lasts from March 20th to June 20th, so it could be three months away! Or only one! Only time will tell. Until then, though, check out a closer look of Poptropica Worlds avatars to the right! Hands, shoes, necks… What has the world come to?! It definitely looks more 3D and dynamic. Plus, the arms and legs aren’t twigs anymore. 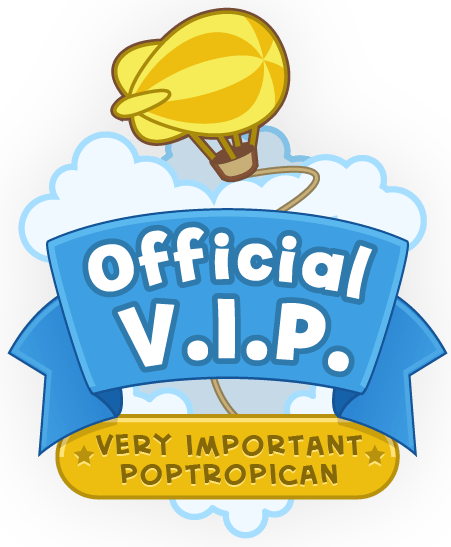 If you want even more info, make sure to click the link to the Poptropica Worlds FAQ at the beginning of the post! Really? A pet rat! That’s cool!